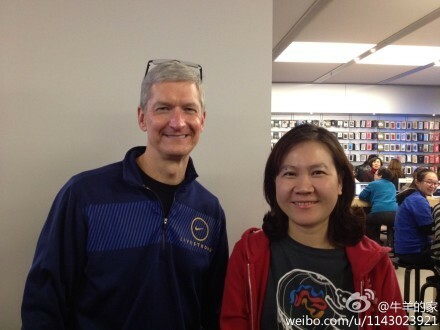 Apple’s Tim Cook is on his second China tour since becoming the CEO. 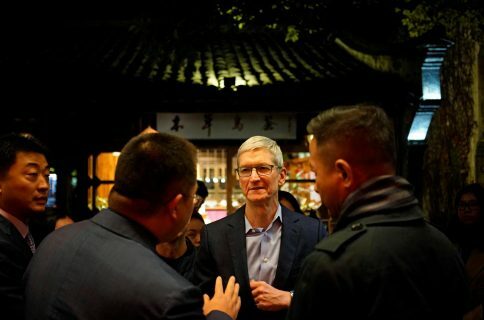 Cook has attended meetings in Beijing with government officials, he visited Apple stores and met with China Mobile, the world’s top carrier with 700 million subscribers, to talk “matters of cooperation” amid intensifying rumors of a possible iPhone deal with that carrier. According to Reuters, China’s news portal Sina Technology News quoted Cook as saying that Apple “will continue to expand in China and the number of retail stores we’ll have will exceed 25”. 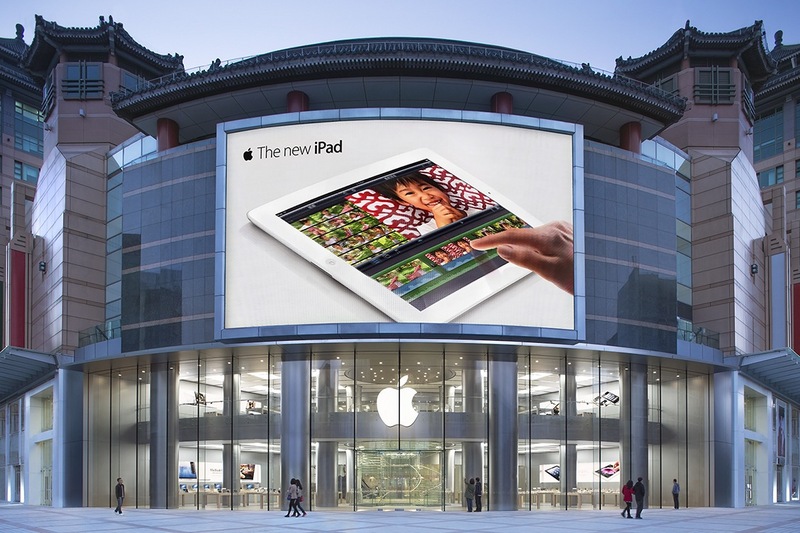 The company currently operates eleven stores in the Greater China region and has “many resellers” in the country. 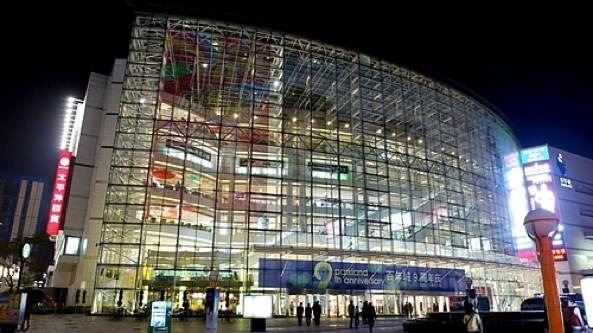 The news gathering organization notes that the lack of a deal with China Mobile has hurt Apple’s fortunes lately because “Chinese users switch to other smartphone brands from Samsung Electronics and Lenovo Group”. 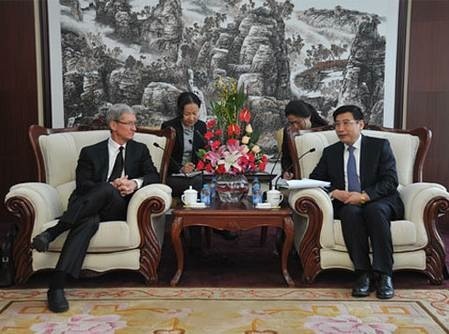 Cook said he deeply respects China Mobile, but refused to comment on the possibility of cooperating with the carrier. Samsung is planning to refresh its flagship consumer electronics products at a media event on February 21. Apple is expected to refresh iPads during the first quarter and unveil possibly two new iPhones by summer, one high-end model and the other for budget buyers. The rumor-mill is also bracing itself for an Apple-branded smart watch and a standalone TV set with a Retina-quality display. According to the Sina report, Cook has actually visited China at least 20 times since 1996. This shouldn’t surprise anyone: Cook has long been Apple’s op-chief and as such dealt with Apple’s vast oversea network of suppliers and manufacturers. 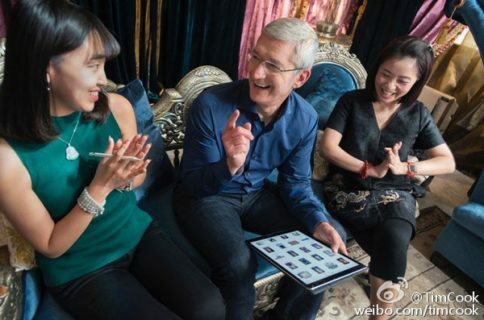 Cook surprisingly states that “China has always been Apple’s most important market”. Not the #2 or #3 market, but the most important market. China now contributes to roughly one-fifth of Apple’s revenue. He said the country “is now our second largest market” and is convinced that in the near future, “China will become Apple’s largest market”. I love China because it is full of life, full of energy and it’s a quickly-changing market. He also wishes China to be among first countries in which Apple debuts new products. 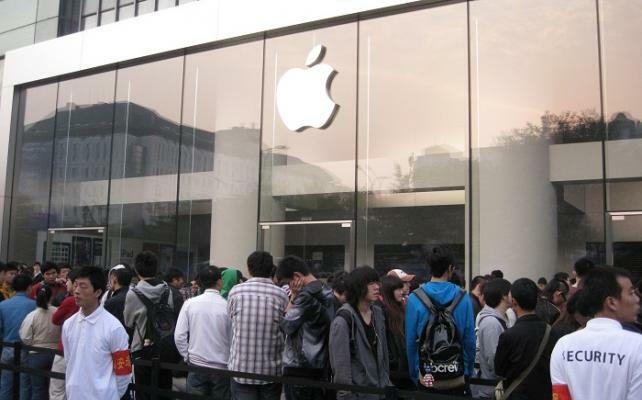 Apple typically faces difficulties launching new gadgets in the 1.33 billion people market simultaneously with the US and other key markets due to complicated regulations contributing to a longer approval time. He said Apple’s been working to shorten the process in order to bring its gadgets to China faster. I can reveal on the research and development of products, and I am very excited. Apple never Innovation scarce, I am satisfied with the current achievements of Apple is the only one integrated software, hardware and services company and proud our outstanding products continue to push up consumer expectations, but we have higher expectations of future products within. If our Chinese readers would like to contribute to this article with a more accurate translation, hit us in comments and we’ll update the quotes accordingly. The top image is credited to MIIT.